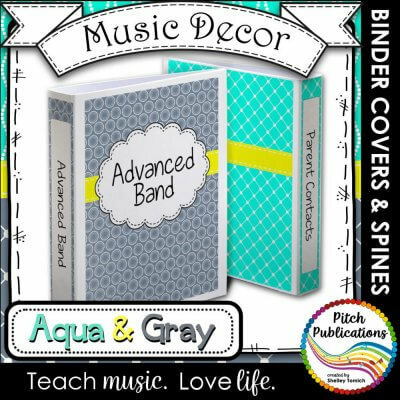 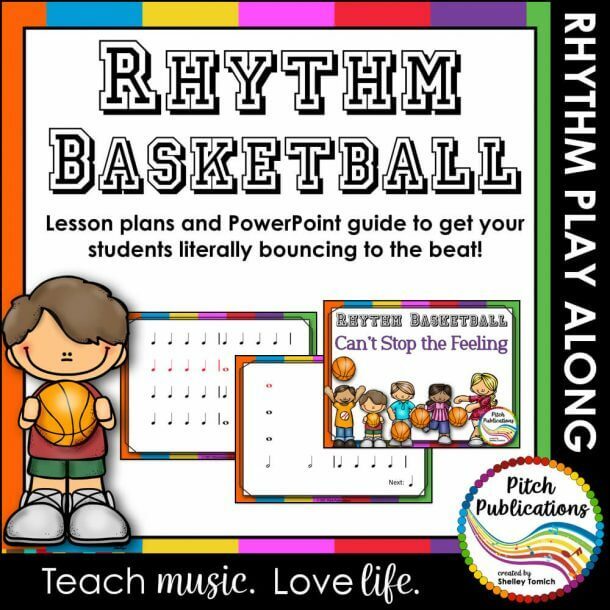 This is a collection of binder design to organize all your lesson plans, files, and more! 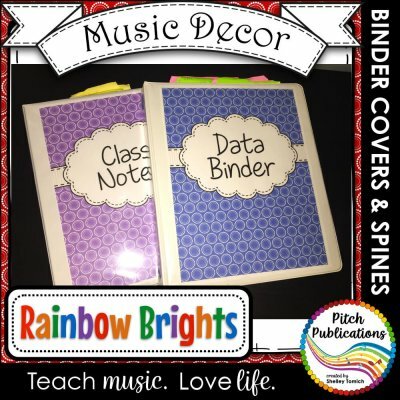 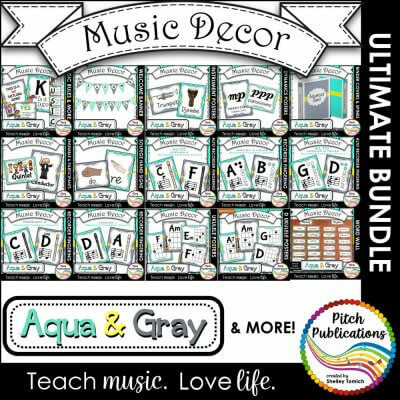 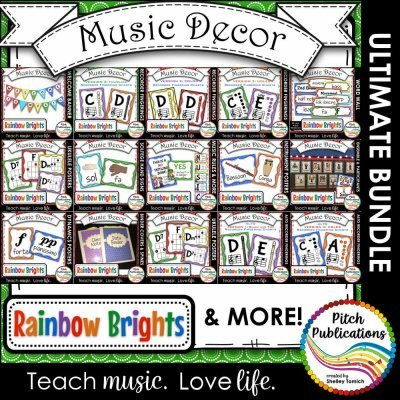 Let’s Get Organized – RAINBOW BRIGHTS – Music Binder Covers! 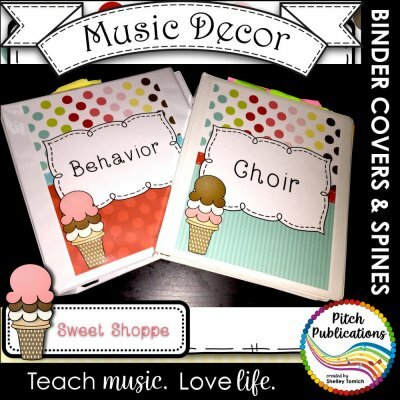 Amazing Colors!